To compliment our state of the art facilities we offer the best coaching in the City. Whatever your goals, we have the team to develop you into the athlete you want to be. Our coaches all have a wide range of knowledge and experience and deliver through a scientific measureable approach. All training is overseen by Head coach Tom Shanney so you are in the most capable hands. Discount on additional services such as nutrition, bike fit and strength and conditioning. 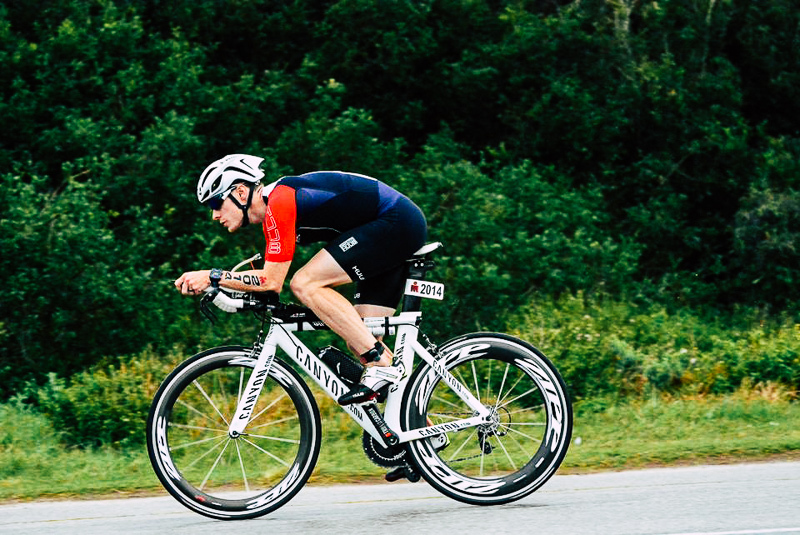 We can help you manage your training for multi-discipline events such as triathlon, duathlon & swim run. Effective planning is essential for any athlete training for multiple sports to ensure optimal performance Our coaching team will work with you to ensure you’re training is balanced, ensuring you get to your start line in the best possible condition. 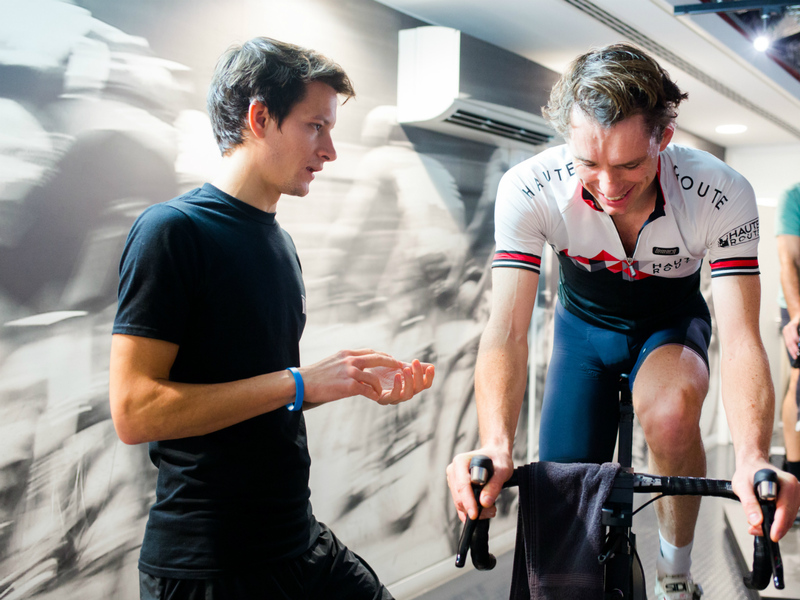 Access to the Lab’s classes provides your cycle training with a level of structure and detail allowing our coaches can monitor your performance and make adjustments. By taking the same approach with the rest of your swim and run training we can help you improve in all disciplines. We sync all your sessions with Training Peaks, which allows us to see all of your accumulated training data and monitor performance indicators such as training stress and fatigue and use these in addition to regular communication between you and your coach, to adapt your sessions and race plan to ensure optimal preparation and execution. We offer a range of customised coaching programmes for our clients. Please email [email protected] to inquire.